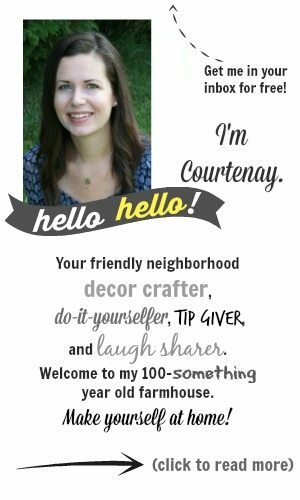 To quickly sharpen your kitchen or crafting scissors, just cut through a piece of sandpaper a few times. 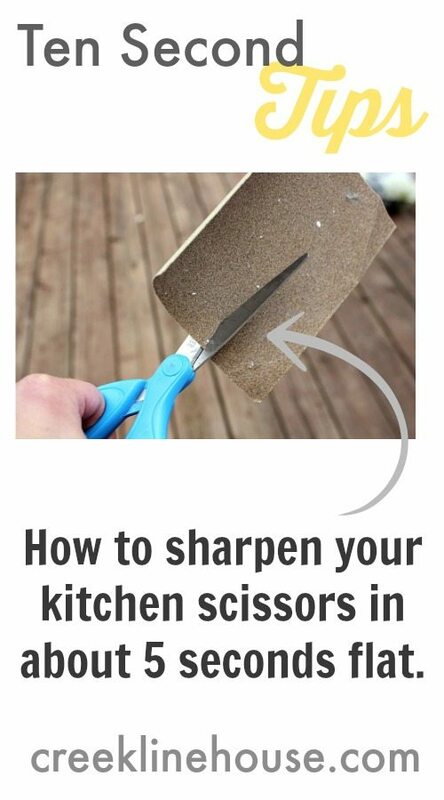 An old or slightly used up piece of sandpaper will work just fine, just make sure you wash your scissors with warm, soapy water once you’re done sharpening! Think the sandpaper will work with my lobbers? They get dull from trimming my rose brush. Would like some feedback on sharpening hand held grander tools.